Best Original Song Winners – Did You See That One? 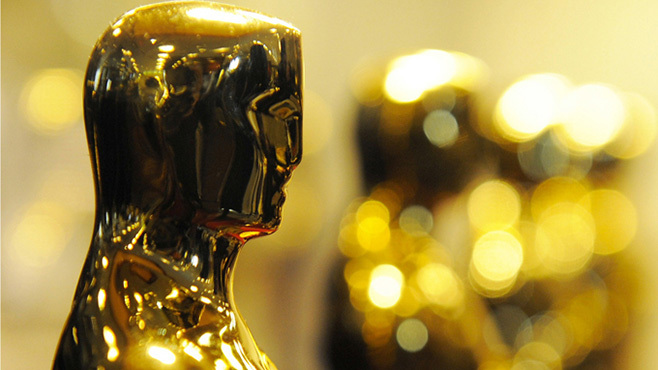 Every year the members of the Academy of Motion Picture Arts and Sciences who are also composers or songwriters vote to choose the nominees of the Academy Award for Best Original Song. The entire Academy later votes on the winner. Some of these winners have been long-forgotten while others have gone on to become musical standards and classics. Some of the memorable winners include White Christmas, Over the Rainbow, Moon River, and I Just Called to Say I Love You. More recently winners have included Skyfall, Lose Yourself, and My Heart Will Go On. 1950 – “Mona Lisa” – Captain Carey, U.S.A.
2001 – “If I Didn’t Have You” – Monsters, Inc.
Pingback: Dead Man Walking | Did You See That One? Pingback: Jim: The James Foley Story | Did You See That One? Pingback: Crazy Heart – Did You See That One?